David, Ruben and Abdin stir me up to do some scratch. So i'm starting a new project - KV-220 as it looked in autumn of 1941 in Leningrad area. It had serial KV-1 turret instead of its original turret with 85 mm gun. Some photos of real tank and scale drawnings. Last edited by Gopher; 07-01-2007 at 10:19 AM. I will be looking forward to updates on this one. Great choice, I'm eager to see it finished!! Oh Andrey, I can't believe that you listened to those guys and fell under their Island Voodoo Magic Spells! 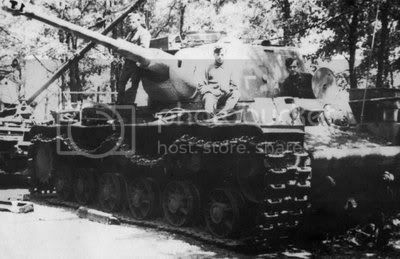 KV1 with a 75 KwK 40L/43, PzIV Cupola....it belonged to the 204 reg. 22nd Panzer Divison...operating Belgorod area 1943. Trumpeter already made "German Pz.Kpfm KV-1 756(r) Tank". Oh Boy Rick... you have no idea how hard we are working on this one. Nice shots of the tank Andrey, this will be in interesting project. ...good one Dave...that took me some time to recover! 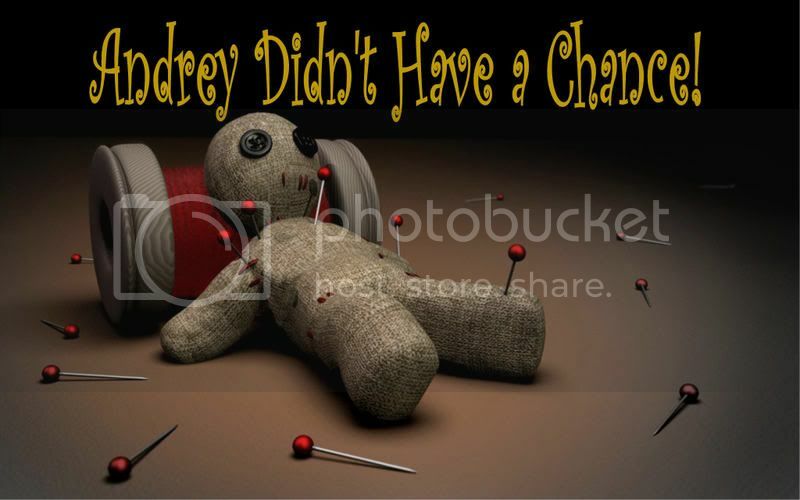 Sorry Andrey, the Voodoo Boyz made me do it! Ah hahaha Rick, you are out of control!! But this way is more proper.